I have been struggling for something to write about. Everything that comes to mind seems like a stretch. In other words, it would not flow naturally, and I would be forcing the issue. This morning I read a post by Garry about his disappointment with Three Bad Men, a book about John Ford, John Wayne and Ward Bond. I read that book and was disappointed, as well. Garry’s complaint is more serious than mine. I just thought it was a badly written book. The post brought to mind the reading that is going on in our house. My stepdaughter is constantly reading a book, and I could not be more proud. Right now, she is in the middle of the Pretty Little Liars series. I have no idea if they are any good, but I know that a kid who loves to read will probably take that love with them throughout their life. I love reading and am constantly in the middle of a book. Usually, it is something that I do while on the treadmill. I know a book is good when I miss the times when I am supposed to increase the speed. I know that a book is not as good when I am constantly glancing at the timer for my cue. However, it does not matter the quality of the book. When I start one, I have to finish it. I finished Three Bad Men, and I promise that it was a chore. At the moment, I am reading The Quick, a novel about the mysteries of Victorian London. It started slow but is starting to get better. 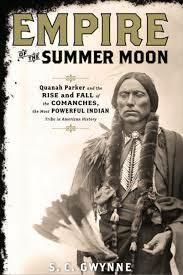 Before that, I read Empire of the Summer Moon: Quanah Parker and the Rise and Fall of the Comanches, the Most Powerful Indian Tribe in American History. You know it is a history book when it has a title that long. 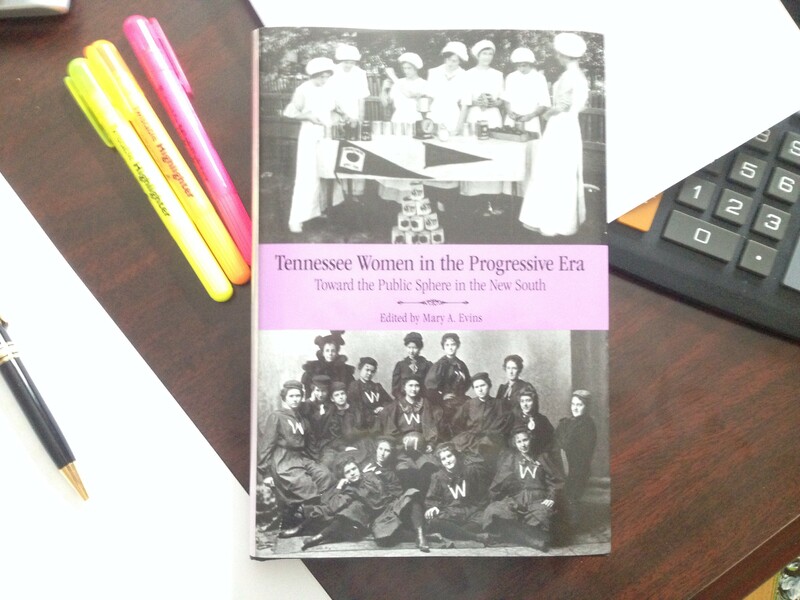 Speaking of history books, I recently submitted a book review of Tennessee Women in the Progressive Era: Toward the Public Sphere in the New South. Any day now, I expect to receive an email explaining revisions that need to be made. A few days ago, my wife started book that has been in the drawer of her bedside table for a while. She is really into it and tells me all about it when she puts it down. She has been reading this blog and thinks that I should try my hand at fiction. I may dabble in it a little, but there are other important things to do. It is almost syllabus time, and I have also spent several weeks putting together a new course for the fall semester. Who knows? I may give it a quick shot during my spare time. Anyway, there is always a book being read at our house. There is always some writing going on, too. It could be a blog, which my wife is started to do for her business. It could be a review. It could be something fun. Whatever the case, we are always reading or writing.